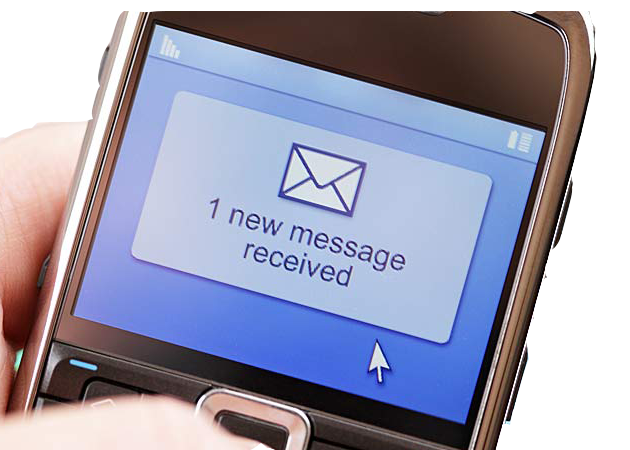 Please send your query as a text message to the following number 07985520343 (masjid mobile). Your query will be discussed with the Imam. If Imam sahib requires further information contact will be made.